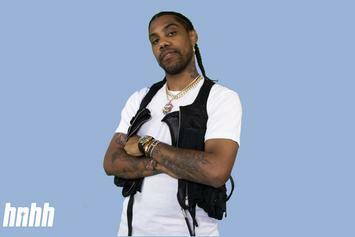 Reese LaFlare talks skateboarding, getting into rap and more on the latest episode of "On The Come Up." 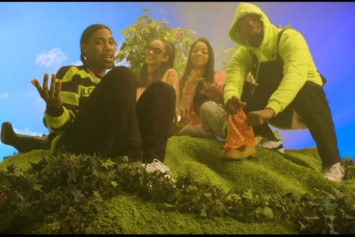 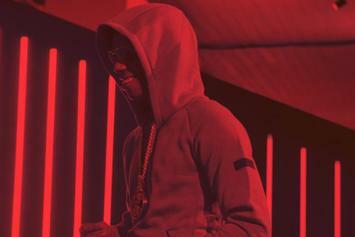 Reese LaFlare & Gunna Drop Off Visuals For "Drip Like That"
Reese LAFLARE Was In The Room When Young Thug Recorded "Rocket Man"
"We've got a bunch of songs," Reese says of Thug. 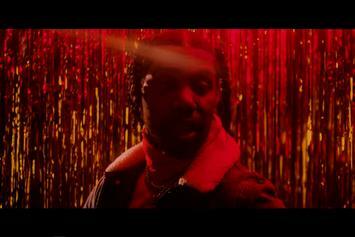 Pusha T Crashes Reese LAFLARE's "Mood Ring"
One of the more surprising features on Reese's new self-titled album. 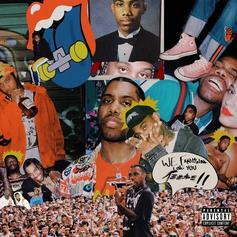 Reese LAFLARE drops off his self-titled project featuring Young Thug, Pusha T, Gunna & more. 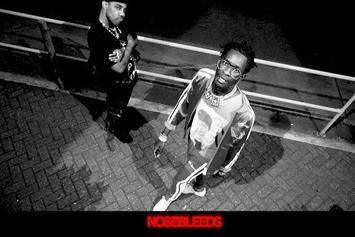 Check out Reese LAFLARE's new video for "Nosebleeds" featuring Young Thug. 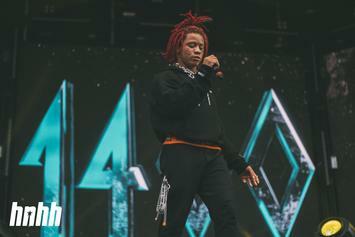 Trippie Redd, Young Thug & Reese LAFLARE Are "Forever Ever"
The Murda Beatz-produced track comes off Trippie's debut album "Life's A Trip." 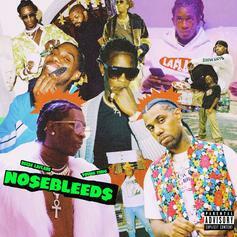 Young Thug Joins Reese LAFLARE On New Song "Nosebleeds"
Listen to a new collab from Reese LaFlare & Young Thug called "Nosebleeds." 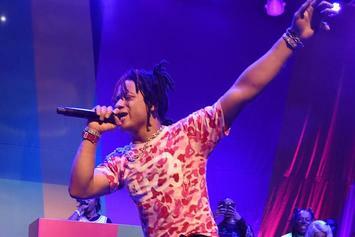 Trippie Redd's new album comes out this week. 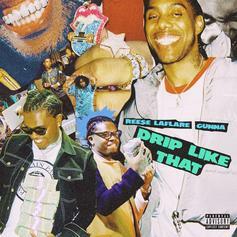 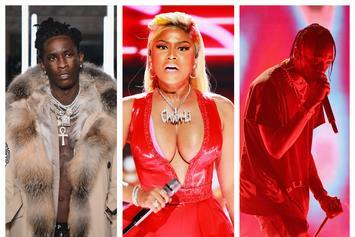 Reese LaFlare Calls On Gunna For Upgraded Version Of "Drip Like That"
Listen to the upgraded version of Reese LaFlare's "Drip Like That" featuring Gunna. 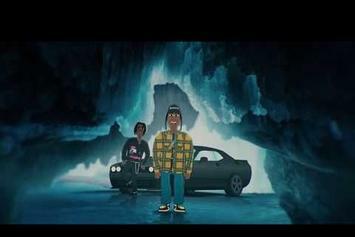 Reese LAFLARE returns with new animated visuals. 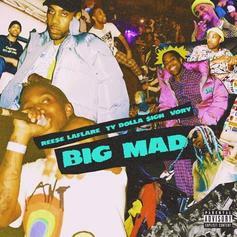 Reese LAFLARE Taps Ty Dolla $ign For Smooth "Big Mad"
Reese LAFLARE and Ty Dolla $igns have the haters more than a little mad. 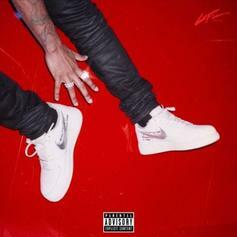 Reese LAFLARE releaes his new single "Drip Like That." 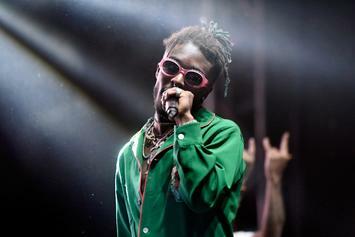 Lil Uzi addresses his prior beef with Reese LaFlare. 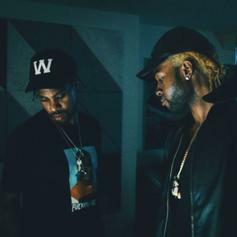 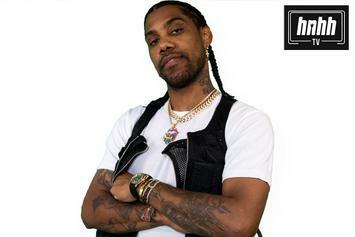 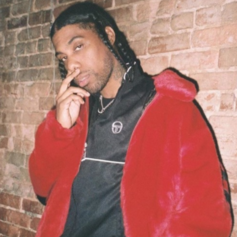 Reese LaFlare Recruits PartyNextDoor & LondonOnDaTrack For "They Don't"
Reese LaFlare drops off "They Don't" after leaking online earlier today. 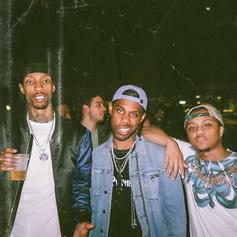 Reese LaFlare & Key! 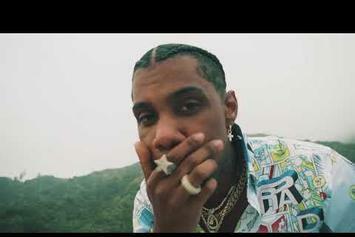 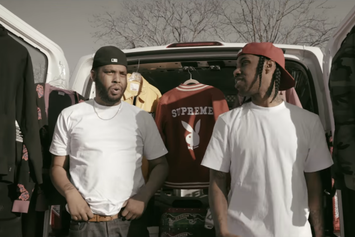 drop off the video for their collab "1Up." 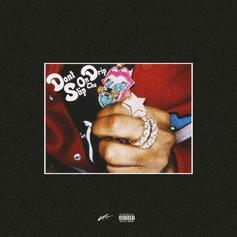 PREMIERE: Reese LaFlare debuts "Just Saying," the first release from his upcoming album "Reese Vs. 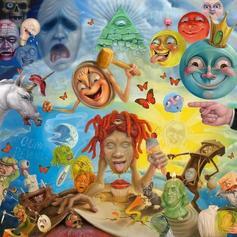 The Universe." 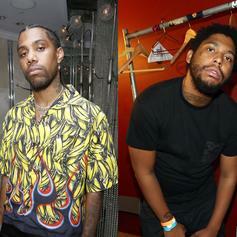 Reese LAFLARE and Key! 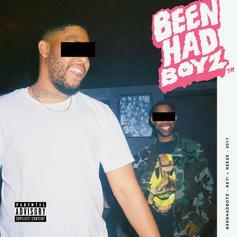 link up to produce joint mixtape "Been Had Boyz."